One of the things that surprised me while I was researching my book Cains: The Story of Liverpool in a Pint was how open Victorian society seems to have been to social climbers. Robert Cain, the founder of the Cains brewery in Liverpool has always been widely believed to have arrived in Liverpool aged 18 and to have built his business from scratch. But it was also thought that he had an aristocratic lineage, or at least a family background among the Irish ‘gentry’. This fits with the common view in the Victorian period and later that somehow ‘quality’ would survive despite financial difficulties. Even the great social critic Charles Dickens goes along with this. For example in Oliver Twist Oliver grows up in the workhouse and becomes part of a gang of thieves. Despite his poverty and lack of opportunities and good influences, his inherent goodness wins out. Oliver of course turns out to be a member by birth of the upper middle classes; he is the grandson of a gentleman and because of that it is somehow less of a surprise that he should have been able to resist a life of crime and moral depravity. By 1854, the year that Lord Aberdeen’s coalition government took Britain into the Crimean War, the brewery in Limekiln Lane was no longer able to cope with the demand for Cain’s beers. He purchased a larger brewery on Wilton Street, at a stroke doubling the number of ‘hands’ he employed and the amount of beer he produced. By then his capital was beginning to ‘work itself’ and the Limekiln Lane premises were leased and later sold to brewers David and Mathew Warriner. Cain’s business kept expanding and in 1858 he was able to purchase an established brewery on Stanhope Street, where Cain’s beers are brewed 150 years later. The Stanhope Street site offered space to expand, it had its own good quality water supply and existing equipment. But the move from the’North End’ ghetto to South of the city centre was also a move away from Cain’s Irish beginnings and possibly even his family. Certainly the purchase of the Stanhope Street brewery was an indication of his ambition and of his determination to escape the poverty of his past. By then Robert and Ann Cain had four children. Besides Robert James and Hannah, Mary had been born in 1854 and a second son, Alfred Dean Cain, was born in 1856. Two more daughters, Sarah and Maria, would arrive in 1859 and 1861. In the year of Maria’s birth the Cains were living not far from the brewery at number 3, Stanhope Street, which was then the Transatlantic Hotel, now a pub called The Coburg. It appears that the Cains ran the hotel as part of the business, with Robert as the licensee and Ann’s mother, by then a widow, living with them in the capacity of housekeeper. The family employed two live-in general servants and shared their property with Thomas Thomson, a barman. Although Cain’s business was doing well by then the Transatlantic Hotel was not a grand establishment. Being close to the docks and surrounded by warehousing and other industrial buildings it was probably a cheap residential hotel for single men–sailors and labourers–who needed a place to stay while working away from home. For Robert Cain and his family the early 1860s were the period in which they began to enjoy their success. Benefitting from the abolition of duty on hops Cain made constant improvements to the brewery and expanded the number of tied houses. The pace of change at the brewery was dramatic. From the tiny brewery on Limekiln Lane in 1850 by the early 1860s Cain was no longer able to manage every aspect of the business himself. By then the brewery was producing around 200 barrels of beer every week and was growing fast. On July 14, 1862 he engaged a young brewer William Blackburn who stayed with the company for the next five years and helped develop some of Cain’s most distinctive beers, including the celebrated XXXX ale. The death of Robert and Ann’s two year-old daughter Maria in 1863 was followed the same year by the birth of another daughter Lena, and on May 7, 1864 a son, William Ernest Cain. By 1866, when Charles Alexander Cain was born, the family had moved into a villa called ‘Mersey View’ in Grassendale Park, an exclusive Victorian enclave several miles outside the city. William and Charles would go on to become the joint directors of the company Robert Cain and Sons Ltd. after their father’s death and later took charge of Walker’s of Warrington. Both received knighthoods and in 1933 Charles entered the House of Lords with an hereditary peerage and became known as Lord Brocket. The move to Grassendale Park was a significant one for the Cain family, not only for the way it changed how they lived, but also for what it represented. Grassendale Park in the 1860s offered wealthy families a retreat from the city’s noise and grime and when the Cains lived there the enclave was separated from the city by open fields. Sefton Park and the grand houses around it had not yet been built, while to the east Garston was a farming community. The houses in Grassendale Park are large and most stood in their own grounds. One of the attractions of Grassendale Park is the Esplanade, a promenade that runs along the bank of the Mersey, backed by large Victorian villas facing across the river. It is easy to imagine Ann Cain and her growing children taking walks along the Esplanade, or looking at the view from their large picture windows. In a little over ten years they had come a very long way from Limekiln Lane. For all of the attractions Grassendale had to offer the journey into Liverpool must have been difficult, especially in winters such as 1866, when the snowfall was heavy enough to bring down telegraph wires. Despite the success of the business he was still working 12 or 13-hour days and continued to do so well into his seventies, but time spent traveling kept him away from his developing interests in rare plants and collecting art. 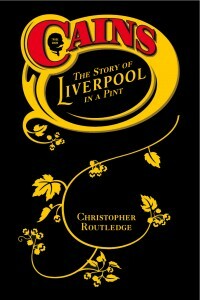 From Cains: The Story of Liverpool in a Pint. 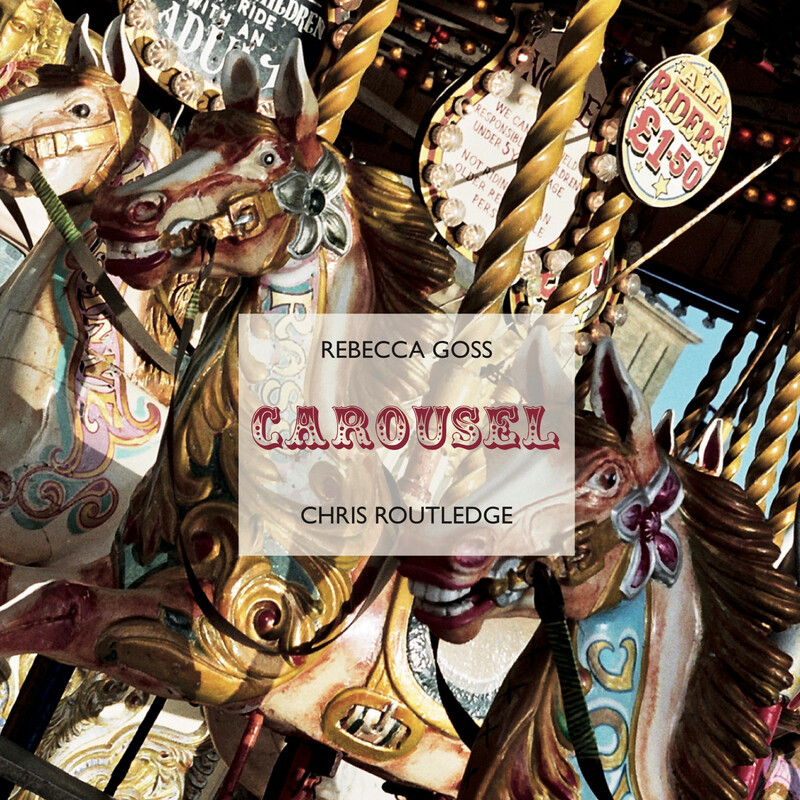 Listen to me reading from chapter 1 here or here (box.net).